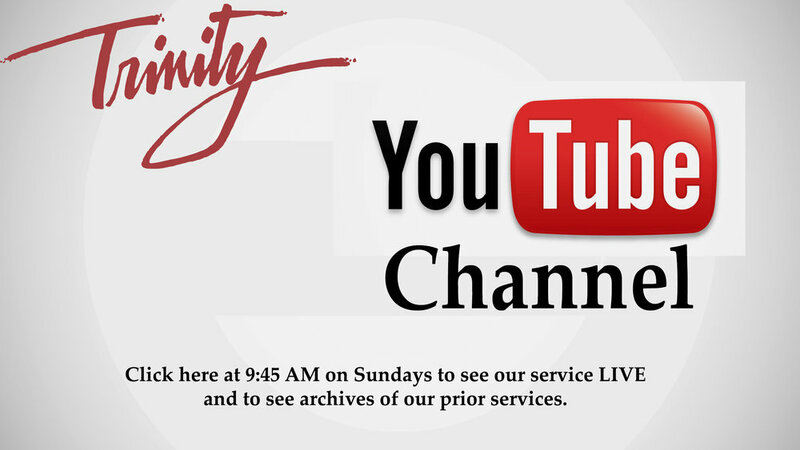 See this Sunday's sermon LIVE on YouTube! People Jesus Met as He Walked Toward the Resurrection - How Big is Your God? Receive an email when a new message video is posted.